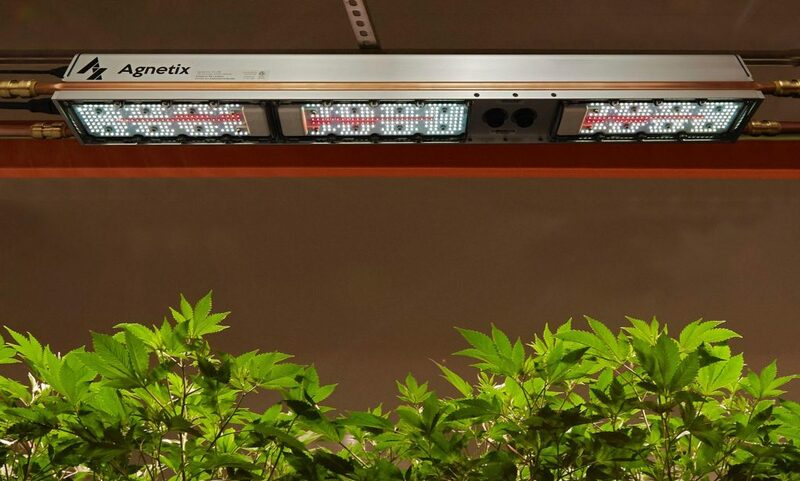 World's most powerful and efficient horticulture lighting. 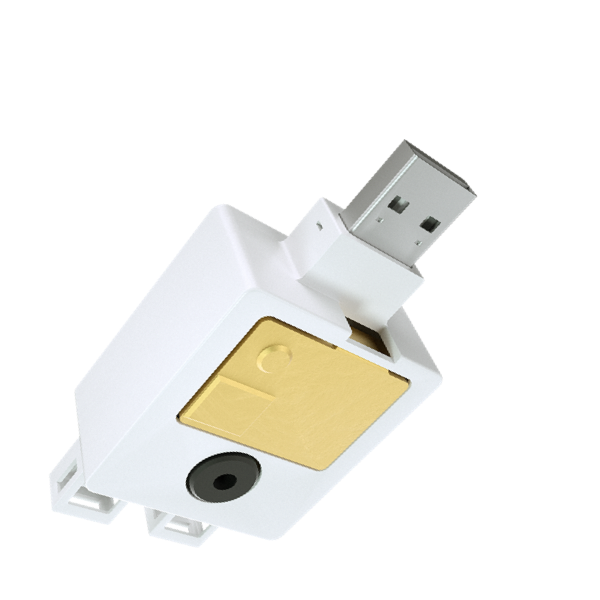 Agnetix A3 is a high-performing and extremely energy-efficient LED horticulture light delivering up to 2.45 μmol/J. 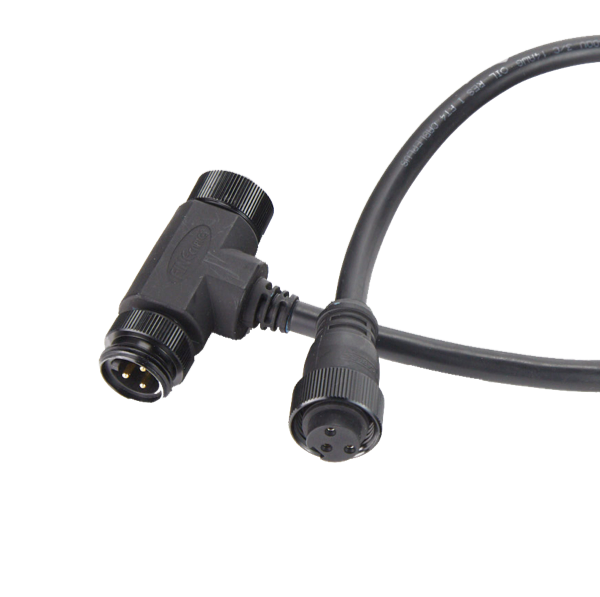 Designed to be the connected backbone of the facility, the A3 has integrated USB and Power Over Ethernet ports for easy networking, light scheduling and crop visibility using advanced sensors and cameras. 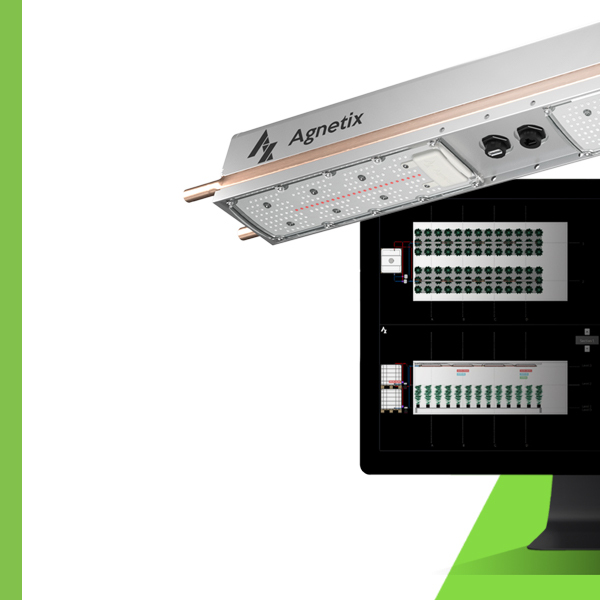 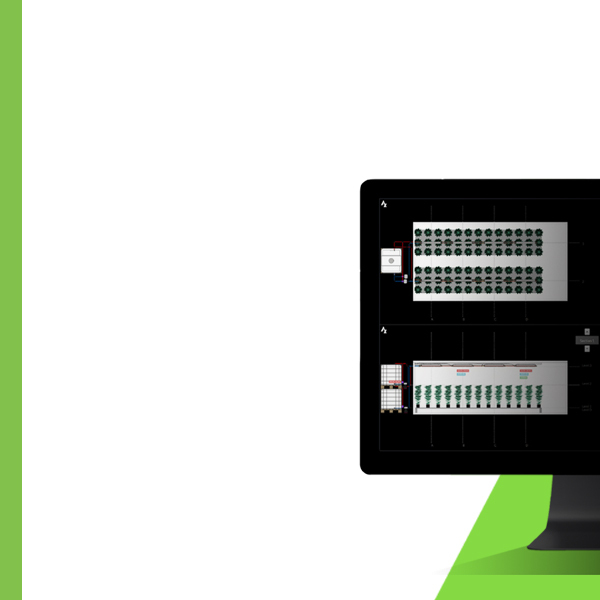 The Agnetix A3 platform significantly drives down operational costs with its unique liquid-cooling and heat recovery system. 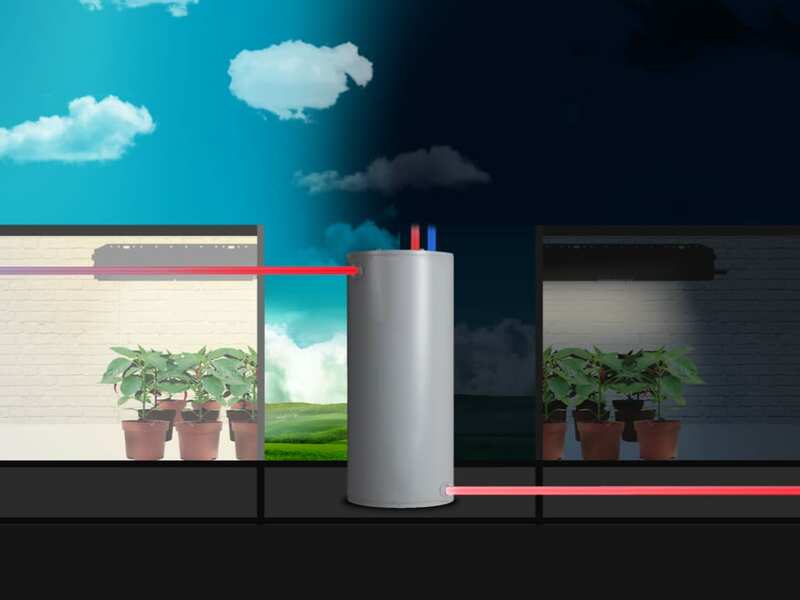 The system efficiently removes heat from the lights using a simple water loop. 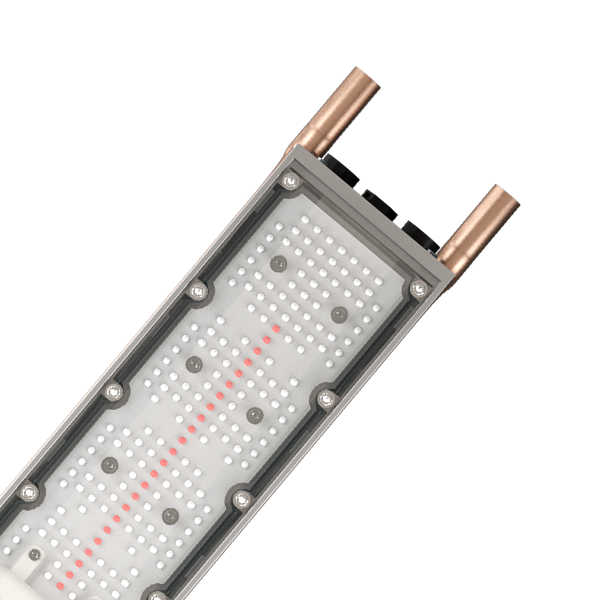 Piped out of the room, the heat can be rejected or easily reused to warm the rest of the facility. 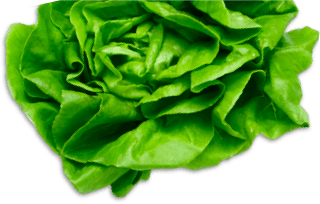 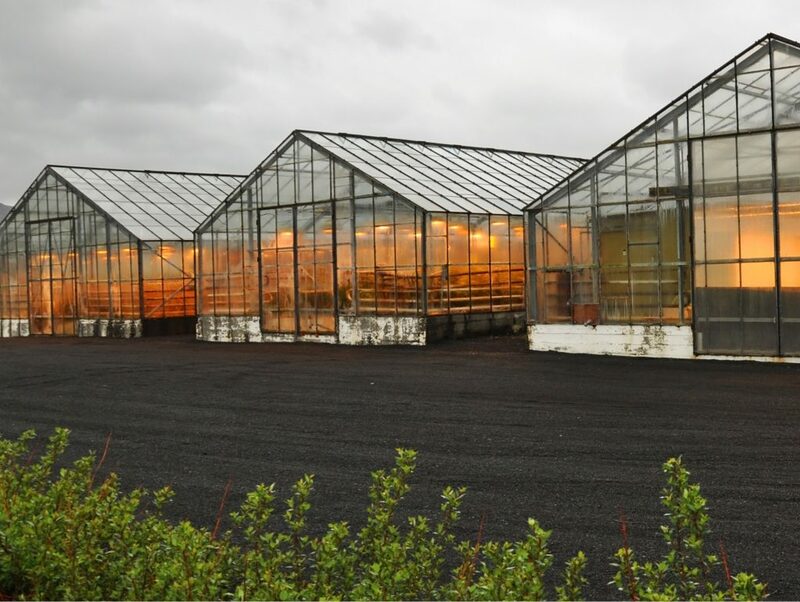 This results in a more stable environment for better plant comfort, reduced costs and better yields. 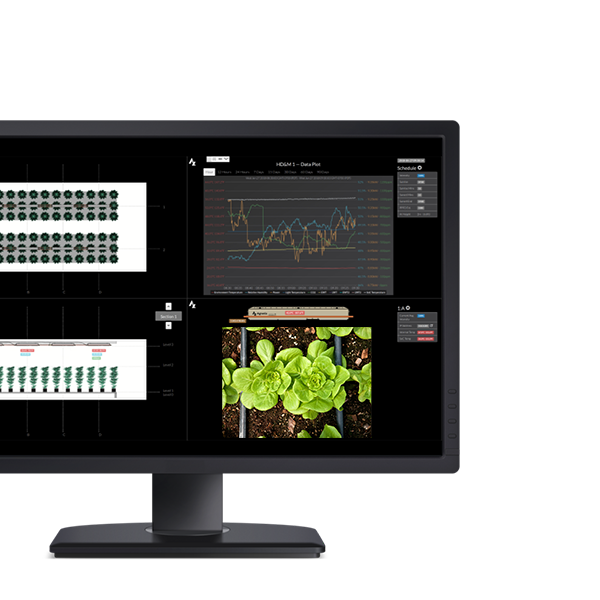 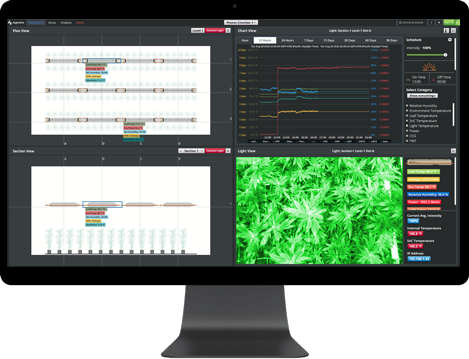 Included with the A3 system, the Agnetix Human Machine Interface (HMI) works seamlessly with advanced sensors and cameras to deliver real-time visibility into a grow room, providing growers with critical environmental and plant data. 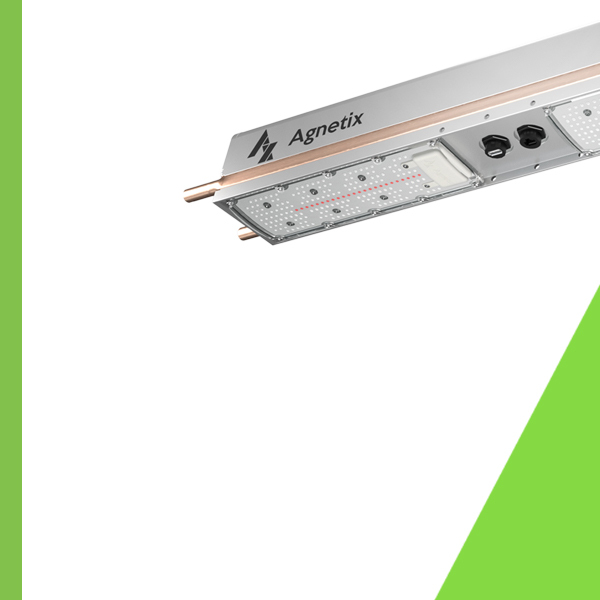 Agnetix liquid-cooled lighting systems significantly reduce energy consumption and operating costs known in Vented and Unvented Indoor Growth Chambers. 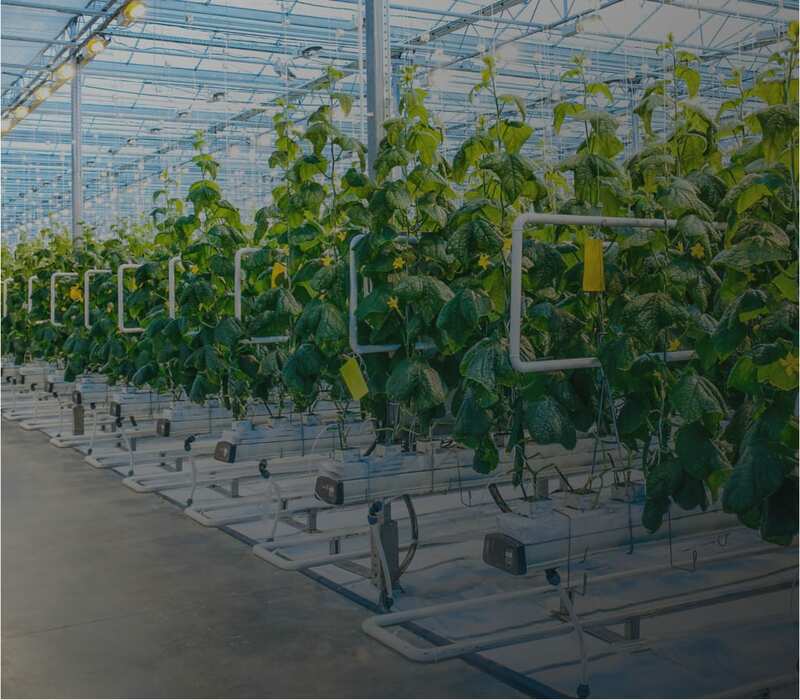 Agnetix liquid-cooled lighting systems are a great supplement to any Vented or Unvented Greenhouse providing energy-savings and real-time visibility to shifting environment conditions. 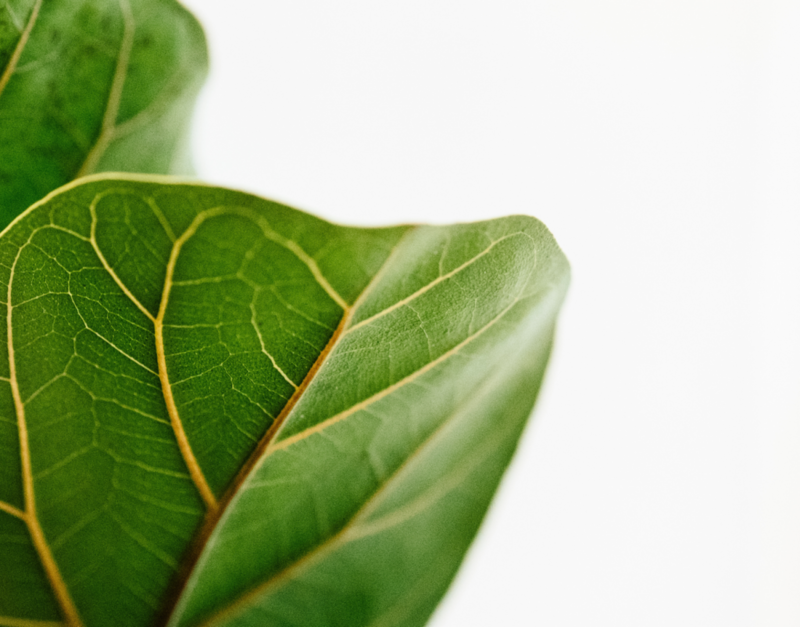 CA residents have access to rebates and On-Bill Financing through PG&E that significantly reduce start-up costs.